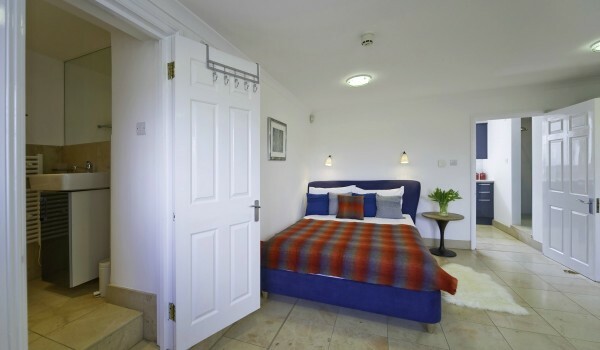 stylish and elegant studio apartment to spend your short or long stay. 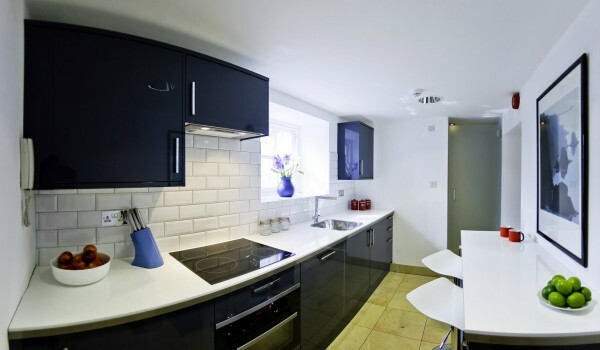 Luxury fully serviced and self contained apartment avalable just moments from Hamton Court Palace. 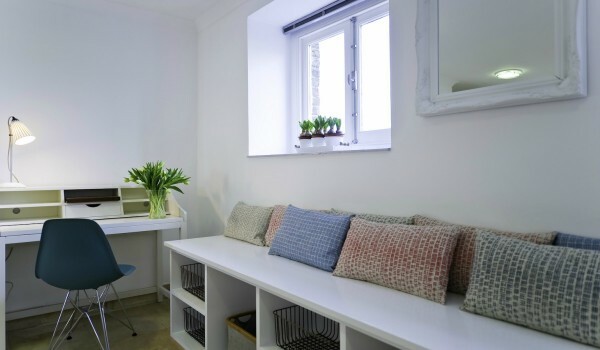 Located within a beautiful Georgain Building the Studio is fully equipped for a really comfortable stay. 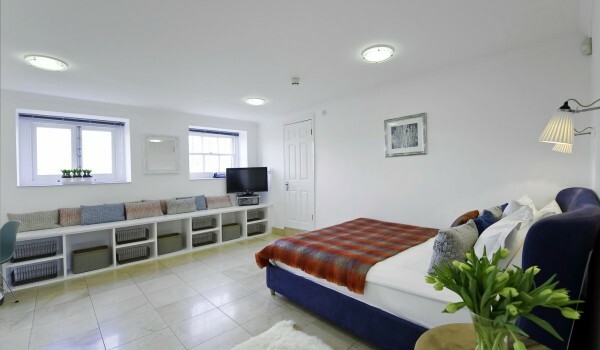 Underfloor heating, all towels and linens, fully equipped kitchen, car parking and internet all included in the price. Weekly maid service, including one towel and linen change per week. An additional maid service and linen requirements can be arranged at an extra cost. Heating, hot water, electricity, digital TV, DVD rental of telephone line, answering service, car parking and WI-FI broadband internet access. Your choice of complimentary newspaper delivered to you each morning (on request). Rates are excluding VAT at 20% for stays of up to 28 days and at 4% thereafter.